Celebrating an amazing career - solo acoustic. All proceeds benfit Indigo FM. Location: Yackandandah Public Hall. 36 high St, Yackandandah. Yackandandah Football and Netball Club - Mother’s Day High Tea. Prizes to be won througout the day. Our meetings are for everyone, whether you are a new mum, you are pregnant or have many kids. 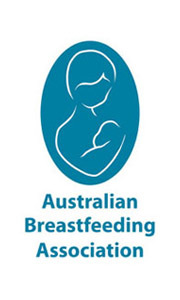 Whether you find breastfeeding a breeze, a challenge or you are not breastfeeding at all. Come along, have a cuppa and meet some new friends. Please bring a plate to share if able. Ecopella sings 'Save the World' music - a'capella songs about the global environmental crisis and the struggle of good people to resist it. Joining local singers as well, this event is set to be a great musical journey and proceeds will go to support community energy transition via Totally Renewable Yackandandah's Perpetual Energy Fund. Living Is Easy With Eyes Closed. 2013, Spanish comedy drama film. Set in Spain in 1966, a highschool English/Latin teacher drives to Almeria in hopes of meeting his hero, John Lennon. Along the way he picks up two runaways. The title, Living Is Easy With Eyes Closed comes from a line in Lennon’s song, Strawberry Fields Forever. Members Only admission at the door. Arts Yackandandah membership is $20 per annum ($30 family) and entitles you to four free film nights in 2019. Arts Yackandandah presents - Charm of Finches. Don't miss Charm of Finches and John John Festival this Thursday night 4th April at the Yackandandah Courthouse! 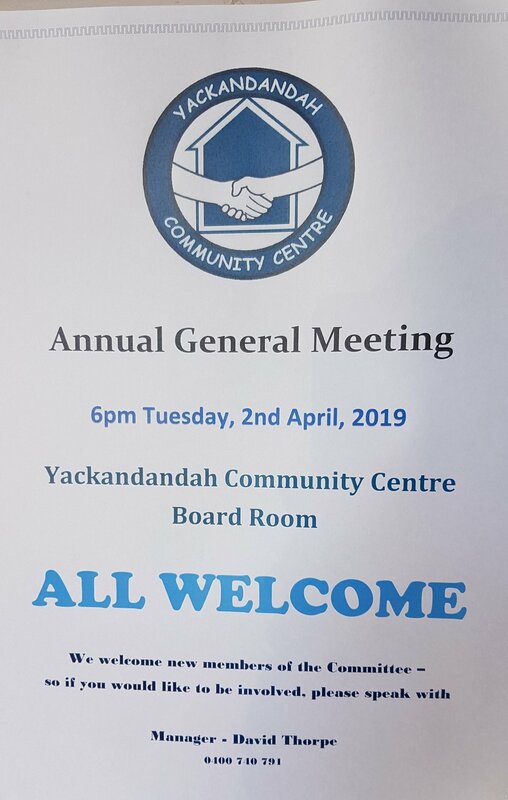 Yackandandah Community Centre Annual General Meeting. Yackandandah Folk Festival is a total community event. 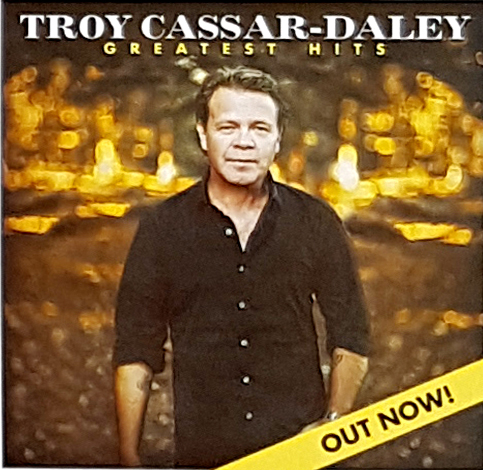 It has developed a great reputation for providing some of the best overseas and touring acts, as well as assisting in the nurturing of younger performers. People getting together to celebrate, play and listen to good music, to dance and maybe learn a new skill. Make the most of this great musical event and enjoy the opportunity to experience all that Yackandandah has to offer. Outdoor stages, children’s activities, workshops and concerts featuring International and Australian talent are all on offer. Meander through market stalls and visit tourist venues with entertainment and great food. If you are like most gardeners this summer will have sorely tersted your ability to keep your vegie garden hydrated and productive. Wicking beds are basically containers with water reservoirs at the base so they water plants from below. They allow moisture to be more evenly distributed throughout the soil, creating ebtter growing conditions for plants. Join local gardener, Dave Crook who will demonstrate how to build a wicking bed from half a wine barrel. By the end of the workshop you will have the skills to build your own wicking beds at home. 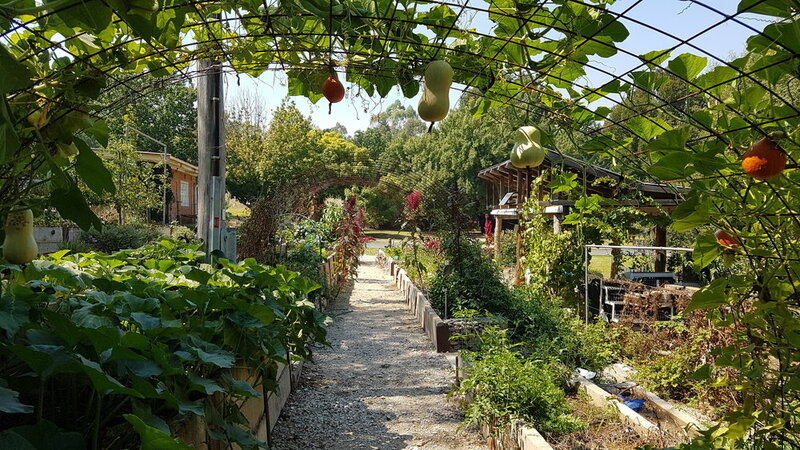 Yackandandah Community Garden food swap - every third Saturday of the month. Bring any produce to swap or make a donation. Exhibition runs from March 9th- March 24th. 10 am -3 pm Wednesday to Sunday. Stephen now lives in Albury having relocated from Alice Springs three years ago. This exhibition encompasses some of his older works from his years living in Alice Springs, as well as some more recent works. The title of this exhibition, "A Time Before" alludes to both Stephen's indigenous heritage, before white colonisation, and to the fact that some of the work being exhibited will be from when he was living in Alice Springs. SLEEP, SETTLING AND FUSSY PERIODS: What Does That Look Like? First Aid Series - you can enrol in all sessions, or just choose one. All courses conducted by registered trainer to national standards. Come along to this free screening of “The Merger”, Supported by Amnesty International and Amnesty Yackandandah. THE Merger (rated M): A former professional football player returns to his country town after his sporting career comes to an abrupt end, and takes on the position of coach for the local footy team, the Roosters. You are invited to an afternoon with the author Ann Blainey on Saturday 23rd Feb, 2.00pm in the Yackandandah Courthouse. Ann will be talking about her recent biography - King of the Air: The Turbulent Life of Charles Kingsford Smith. Ann’s talk is sponsored by Arts Yackandandah and is part of the Yackandandah Museum 50th Anniversary Celebrations. Historian, Geoffrey Blainey will officially unveil the sculpture, Sound of Stone, by local artist, ben Gilbert. Followed by the opening of a special exhibition showcasing the Historical Society’s Collection. A brief talk will be given on the history of the society and museum by collections manager, Susan Reynolds AO. 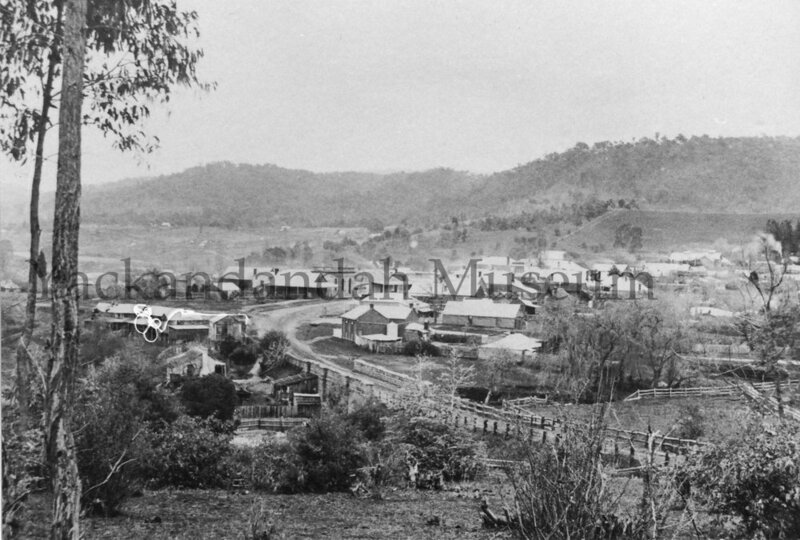 Event location: Yackandandah Historical Society. 21 High St, Yackandandah. Come and hear Frank talk about his collection of poems and stories, sharing the type of childhood that has mostly disappeared in contemporary times. Frank is a local to Beechworth and has been a storytelling poet for forty years. Free event - Bookings Preferred. This workshop will be delving into the world of Kombucha and natural fermentation. You will learn how to use the wonderful seasonal produce you can get through our local producers to make amazing, healthy food and drink. Food is the tastiest medicine, so come learn how to get the most out of your favourite flavours and eat your way to happiness and healthiness! Spots will be limited so email kindredkultures@gmail.com to confirm your booking asap. An event to capture the success in people across Yackandandah collectively generating 1GWh of local electrons. At the same time we will welcome in the new solar and battery system on the CFA building. Commercial Beekeeper from Echuca will present and then a question time. Remember we start this event on Thursday January 31st, 6:30 for a 7:00pm start. If you'd like a practice beforehand, we have Social bowls Wednesday 23rd and Wednesday 30th - 7pm start, barefoot is fine. "COME AND JOIN US." Great food, local wines and craft beers. PLUS- Live music from local band, The Ethanol Brothers. Relaxed atmosphere with friends... Perfect. Location: Star Hotel. 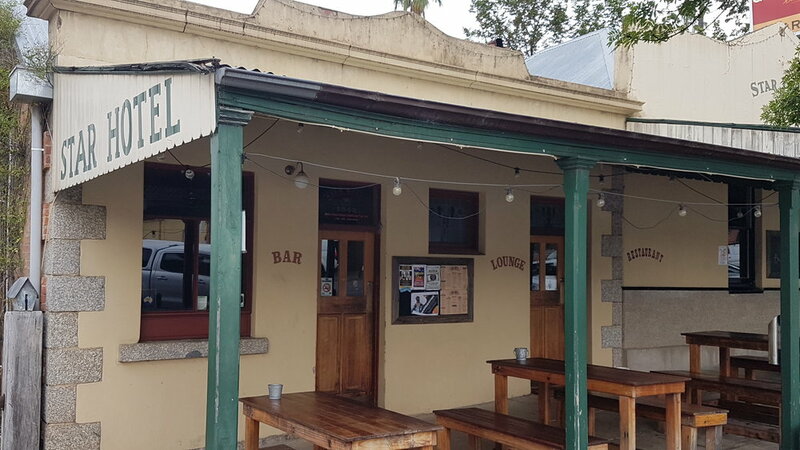 30 High St Yackandandah. Australia Day Celebration on the 26th January, breakfast from 8am. $5 for individual or $15 for a family. 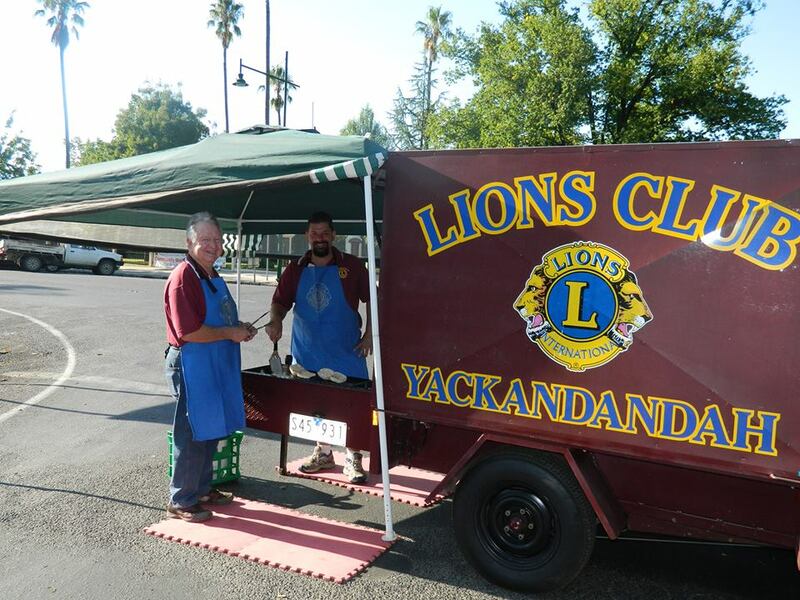 There will be cereal, bacon and egg rolls, juice, tea and coffee and entertainment from Ukendandah. At Lions/Isaac's Park. Come along and start your Australia Day as a community. Let's be waste wise and bring own cultery and crockery. Christmas lunch provided for community members who may be single, couples or families. Everyone is welcome. RSVP is helpful, but not compulsory. We cater for walk-ins on the day. Gold coin donation.